Topical: Dilute 1 drop with 4 drops of V-6™ or olive oil. Test on small area of skin on the underside of arm and apply to desired area as needed. 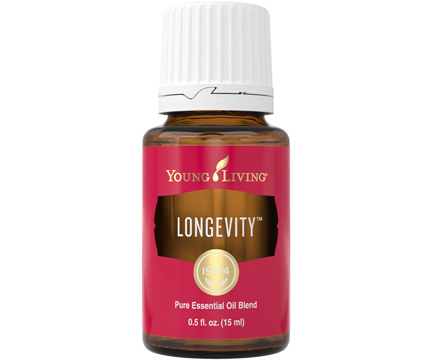 Aromatic: Diffuse up to 10 minutes 3 times daily. Caution: Keep out of reach of children. For external use only. Keep away from eyes and mucous membranes. If you are pregnant, nursing, taking medication, or have a medical condition, consult a health professional prior to use. Avoid direct sunlight or UV rays for up to 12 hours after applying product.